If you are struggling to find a way of building your ecommerce store in the shortest time and with less effort, pay attention to the M2GO solution by Magedelight. With the Magedelight’s design package and Agile solution, you will get your online store ready in 3 business weeks only. Below, we discover the process of building a successful ecommerce site offered by M2GO step by step. 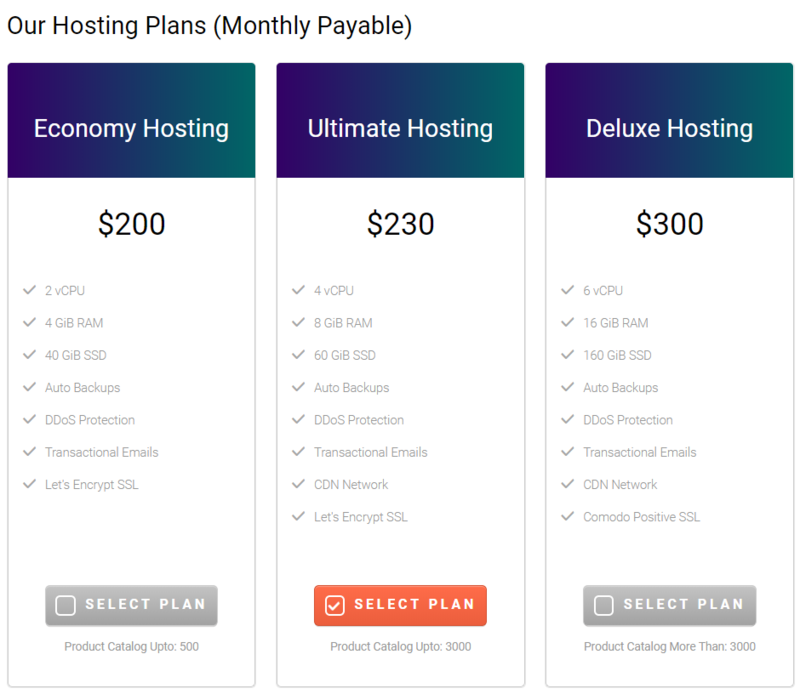 When choosing M2GO as a solution for setting up your online store, you get lots of benefits. First, you significantly cut the costs and save time spent on going through all ecommerce website development stages. Second, you get your web store already optimized for Google. Last but not least, you have a choice of attractive design options adapted to various industries. Thus, M2GO becomes a suitable solution for the business of any size operating in any area of sales. Building your beautiful ecommerce site takes just 4 clear steps: selecting a design solution, adding required extensions, choosing a hosting plan, and submitting custom requirements if necessary. Further, we describe each step in more detail. M2GO offers various comprehensive design templates with pre-configured features. Provided Magento themes look stunning and are easy to use and customize according to the specific business needs. 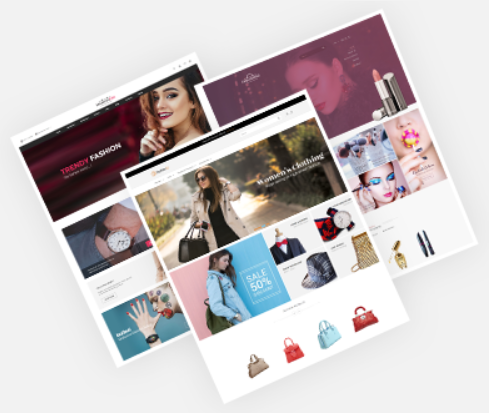 All M2GO design solutions are built for increasing conversions on an online shop and delivering a unique shopping experience to the website visitors. 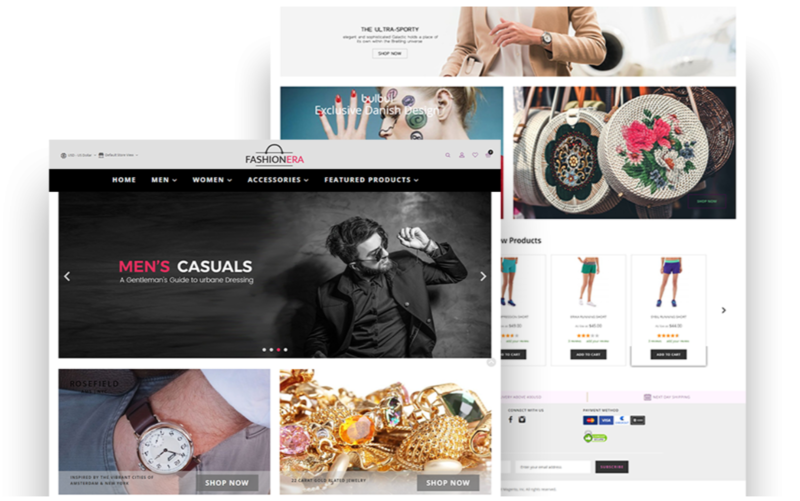 M2GO includes four different Magento themes that can be used for ecommerce stores selling customer goods, specifically apparel, jewellery, home and decor products, and health and beauty products. FashionGo is a perfect choice for fashion shops, allowing store owners to use eye-catching design elements and bring flawless user experience to their customers. It comes with a fully responsive design, exceptional performance on all devices, different layout styles, and options to customize the look and feel of an online store. To personalize the appearance of your website pages, you are free to change color schemes, place static blocks, and more. Integration with additional extensions, including Mega Menu, Banner Slider, Newsletter Popup, and some others, extends personalization possibilities of this design package. Thus, you can organize your menu more efficiently, which is especially useful for stores with numerous categories, and use sliders for attractive products showcase. 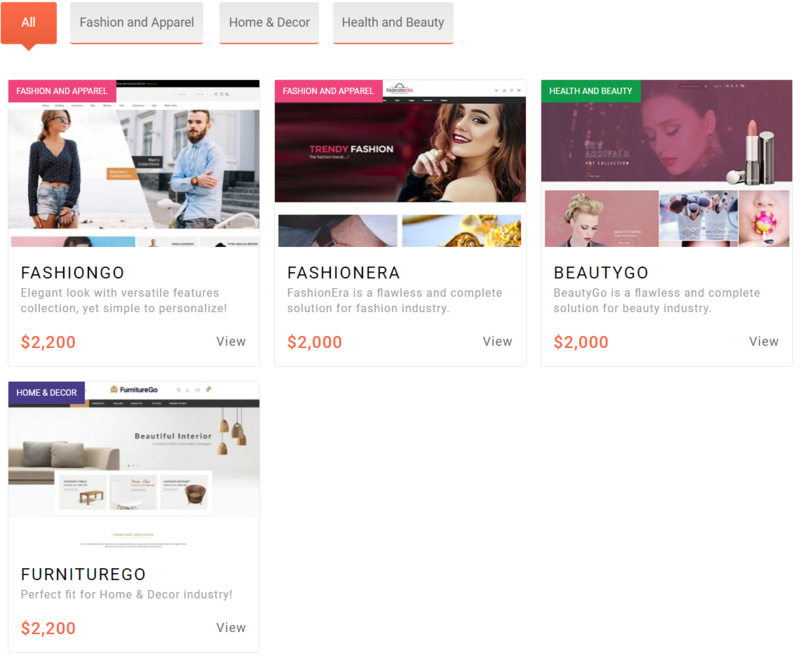 FashionEra is another uniquely designed template helping ecommerce merchants build their dream online fashion store. 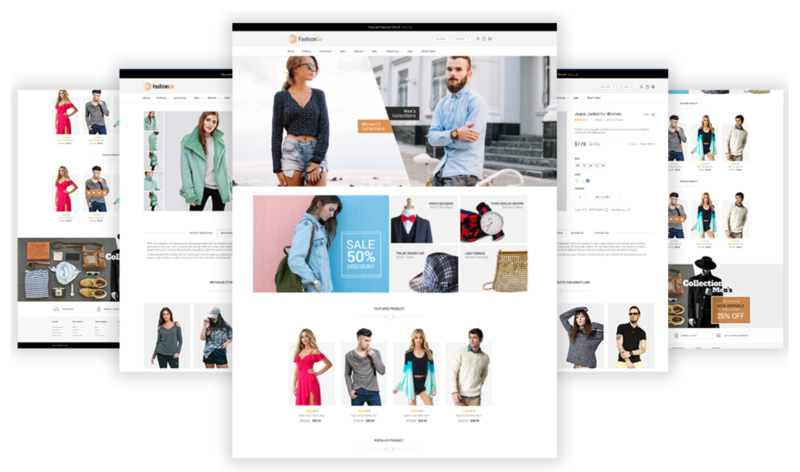 A modern Magento 2 theme provides your website visitors with fluid design, delivering seamless browsing experience on any device. FashionEra has a flexible layout that can be easily customized for specific needs by changing fonts, colors, or adding CMS and static blocks. The template offers two different layouts for your website: wide or boxed. Also, you can enhance the functionality of your web store by using one of the available inbuilt extensions: Mega Menu, Ajax Infinite Scroll, Lazy Loading, Banner Slider, Quick View, Newsletter Popup. 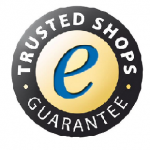 FurnitureGo is an excellent choice for merchants operating in the Home & Decor industry. 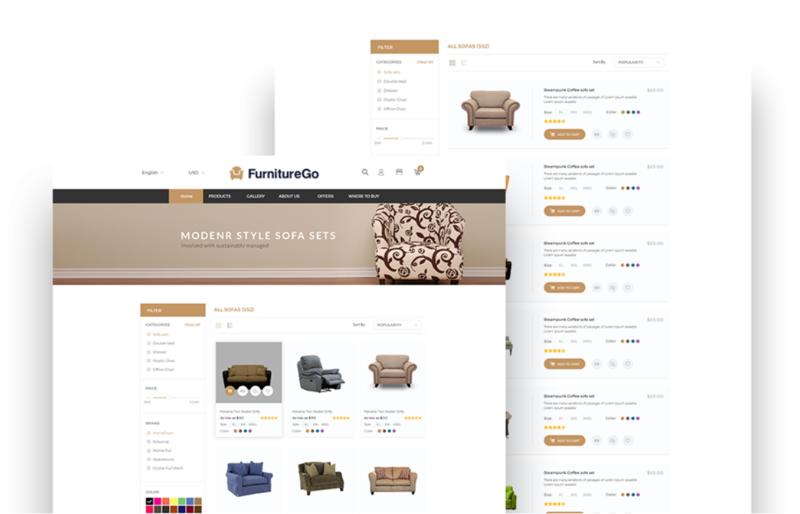 The theme offers some unique features for creating stylish and attractive furniture or home decor store. Seamless customer experience is achieved due to the responsive layout of this Magento 2 template that fits any screen size, ultra-fast page loading, and high web pages performance. Moreover, FurnitureGo is an easy-to-configure solution with lots of customization options allowing to quickly personalize product and category blocks. 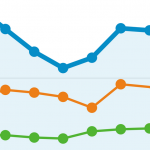 The theme comes with useful extensions for maximizing conversions and boosting sales. This way, you can leverage newsletter popups letting your website visitors subscribe to the updates in one click and allow customers to buy products from specific brands. 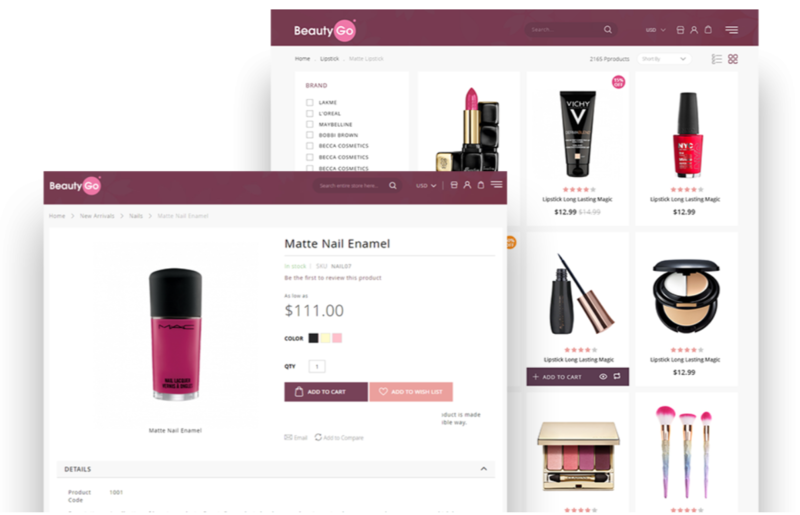 BeautyGo is a beautiful design package for shops selling cosmetics and other beauty products. The template’s responsive design looks perfect on desktops, laptops, tablets, and smartphones. The solution provides all necessary tools for customizing the look of your beauty store in the most creative way and deliver flawless navigation to your customers. The Magento 2 theme is optimized for search engines, helping your website quickly reach its traffic goals. The add-ons integrated with the BeautyGo solution allow online shoppers enjoy the Ajax Infinite Scroll and Quick View functionality, shop by brands, and subscribe to your newsletter in one click. Note that all M2GO design packages are built with LESS, provide optimal page speed across all devices with a minimum page load time of 2.7s, and optimized page size for faster resources loading. 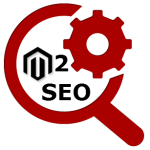 Furthermore, all templates are compatible with Varnish Cache and optimized for search engines, increasing performance and conversions of an online store built with an M2GO design solution. After selecting the most suitable design package for your business, proceed to add all necessary extensions. 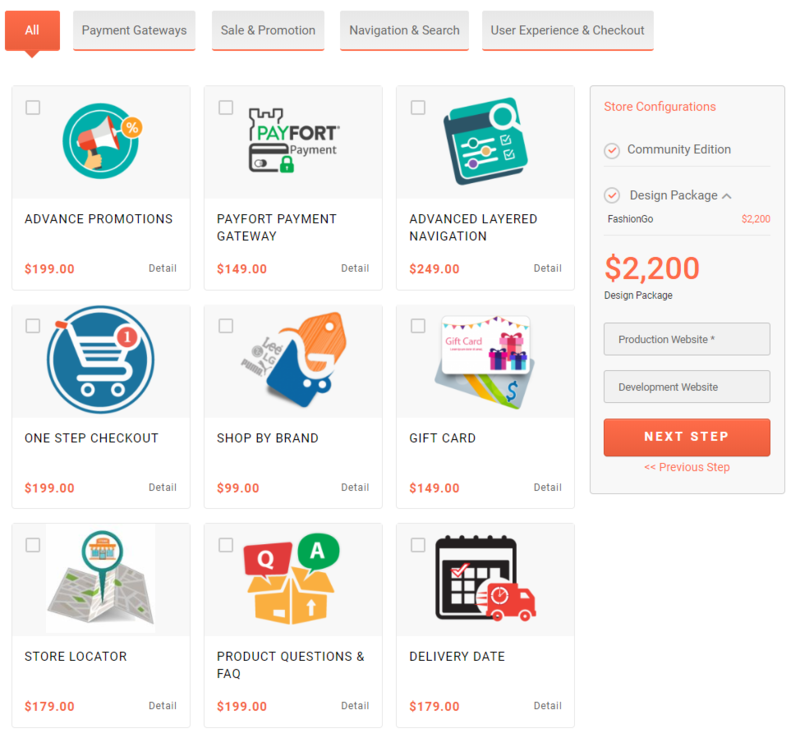 The M2GO solution has a big choice of add-ons built to bring your ecommerce site to the next level. There are four sets of extensions available: Payment Gateways, Sale & Promotion, Navigation & Search, and User Experience & Checkout. Note that Magedelight offers a free installation service for each of them. 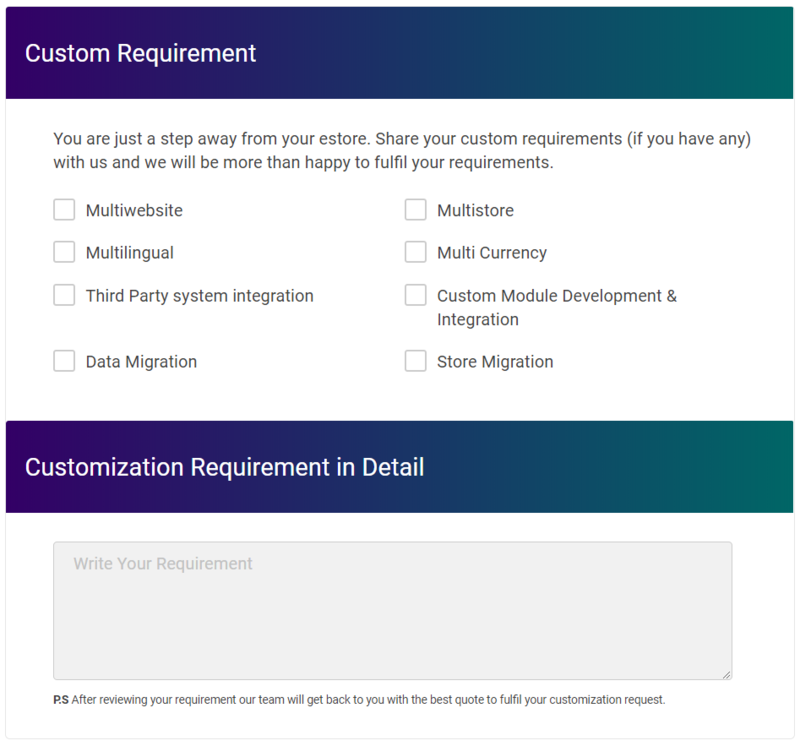 On this step, you submit a request on specific customizations for your store. After completing the described above steps, all that is left is just clicking on the Place Order button and wait for your amazing Magento 2 shop to go live! It is also necessary to give an overview of the deliverables you get with the M2GO absolutely free since they drastically save your time, expenses, and effort on launching your perfect digital store. We hope that this review of the Magedelight M2GO design package didn’t leave any doubts about its unique features and efficiency. 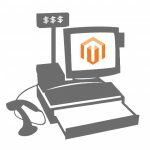 If you need a quick and cost-effective way of establishing an ecommerce store, don’t pass by the M2GO solution. With M2GO, you won’t worry about growing your store, as the solution is scalable and can be upgraded for maximizing your profit.